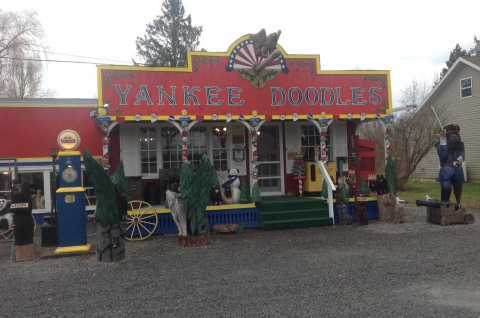 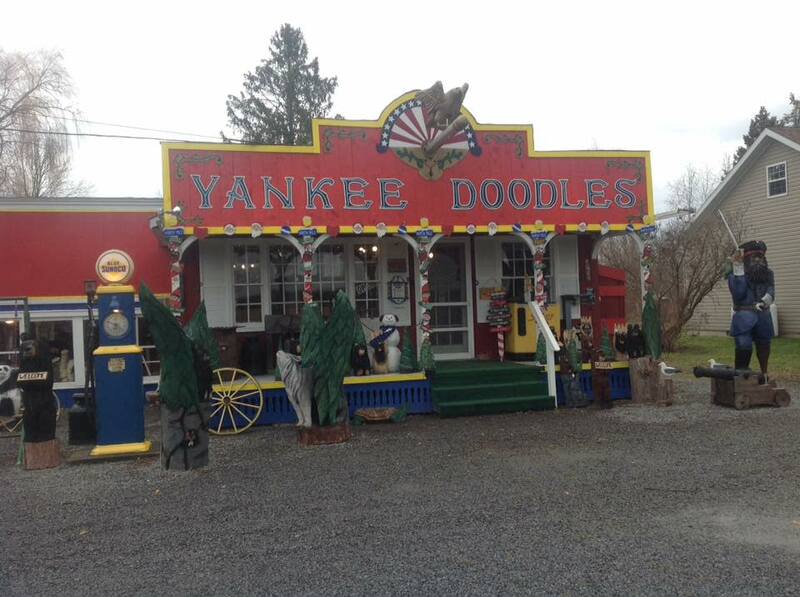 Yankee Doodles gift shop is an old fashioned country store circa 1920's style. 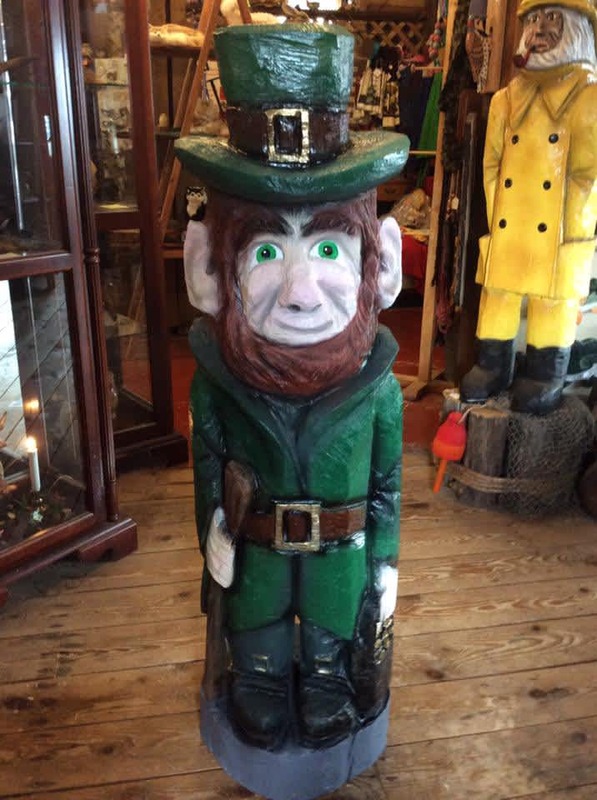 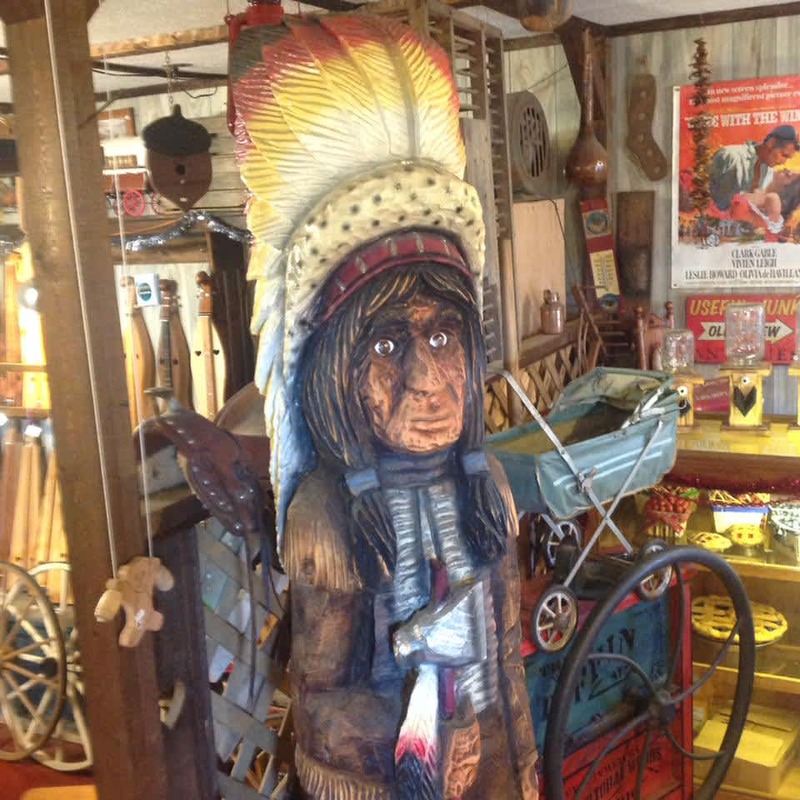 We sell old fashioned candy, wood carvings, decorative accessories, candles, jams & jellies, and other handmade crafts. 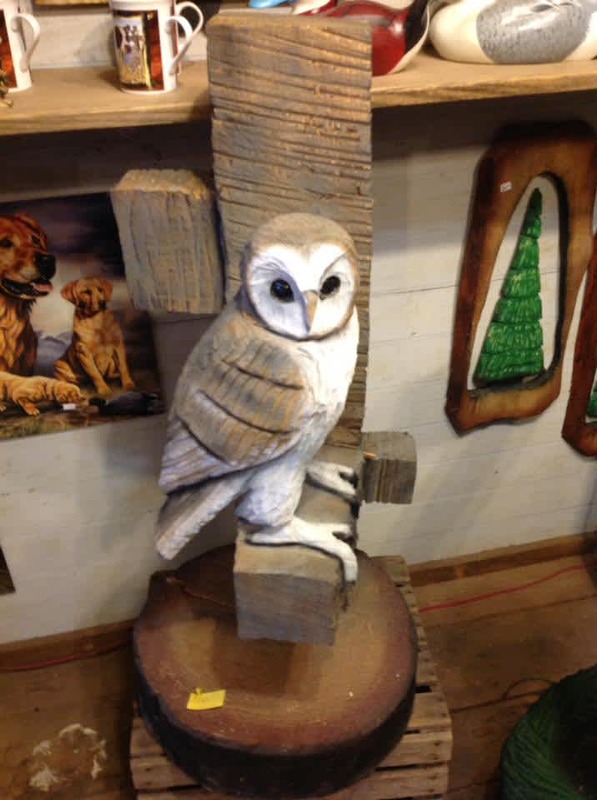 Chainsaw woodcarving demonstrations often.